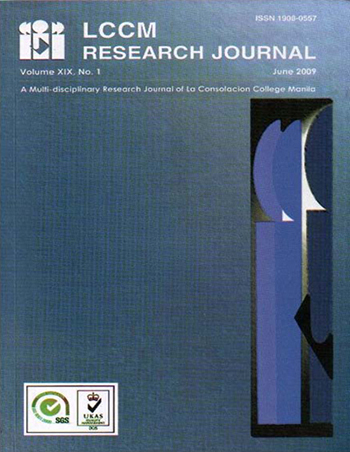 The LCCM Research Journal is the official multidisciplinary research journal of the institution and serves as an outlet for the publication of completed and on-going empirical research works and undertakings of the Faculty members, and Research Fellows of the College. It aims to stimulate research and scholarly writing and reflects the quality of scholarship fostered by the College in the various fields of research. It comes out once a year.